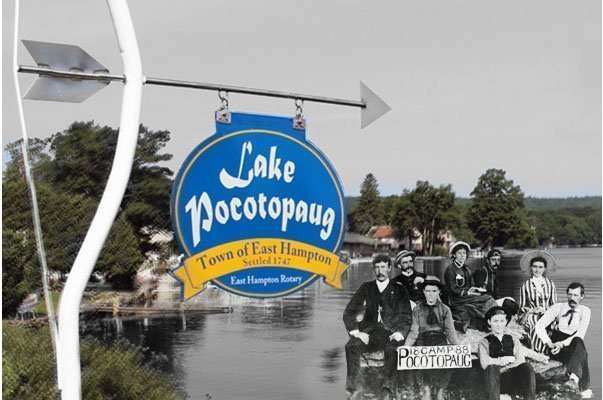 Lake Pocotopaug is a big part of East Hampton’s History and in recent times has become a popular resort area surrounded by numerous homes. Most are year-round residences, although some summer cottages dot the shore. The lake is especially noted for two islands in its center (both of which have cabins), separated by a narrow, shallow strait. Lakeside attractions include: Sears Park Pavilion, The Boat House, Swimming, Fishing, Picinic Tables, Volleyball, Tennis, Basketball and even a playground for the kids. There is no question Lake Pocotopaug in East Hampton, CT is well worth a visit. 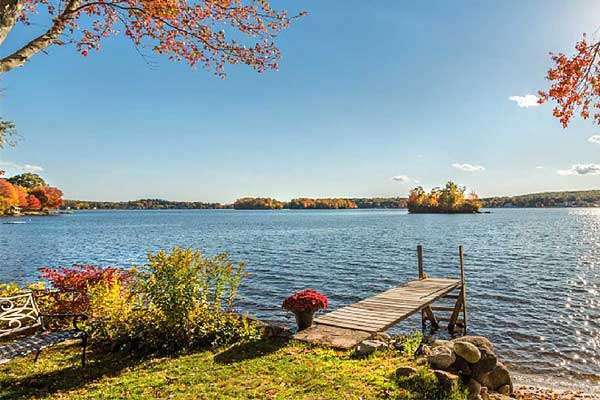 Perhaps you will fall in love with the lake and its neighborhood charm. Come and see what you’re missing! Consisting of an area 9 miles in circumference, the lake dominates the local landscape and has a history of serving the community through a variety of different functions. 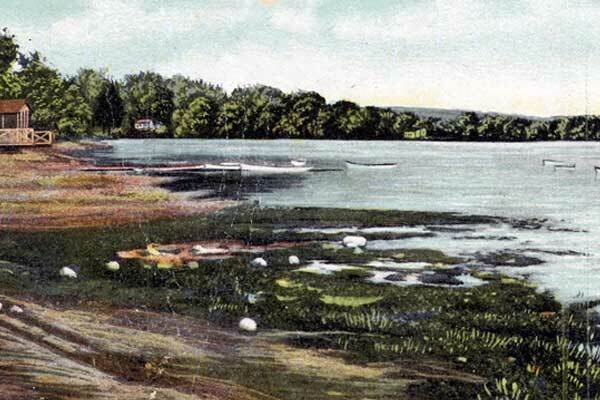 Early in the 19th century, the development of waterfront cottages, hotels, and summer rentals began bringing tourism to The Town of East Hampton. Development continued in the early part of the 20th century, with the expansion of hotels and casinos along the shore. Additionally tougher environmental laws and restrictions on boating helped stem the abuse of motorboat traffic. Today, Lake Pocotopaug in East Hampton supports a thriving residential lakefront community committed to providing fun and recreation through environmentally responsible programming. 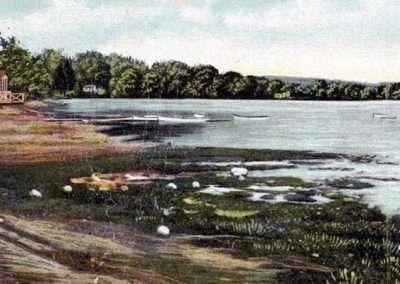 The name Pocotopaug reportedly comes from the local Wangunk Indian language for “lake with pierced islands” or “divided pond.” Pocotopaug is a site that has been mentioned in many different accounts of the Wangunk people as an area that they frequented for fishing and hunting. According to local legend, some time long before the area was settled, the tribe living there felt they were being cursed by their irritable Great Spirit. 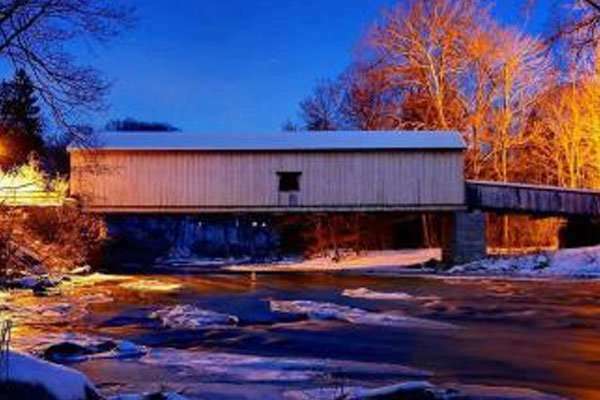 To try to appease him, the main chief agreed to sacrifice his daughter, who willingly threw herself into the lake at Markham’s Cove and drowned. The tribe’s shamans announced that never again would an Indian be killed on the lake. 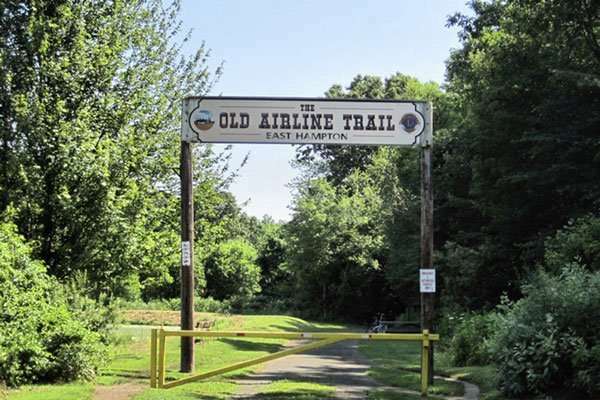 Lake Pocotopaug reminds us that East Hampton Connecticut has a rich history we can all be proud of. Laurel Island is a private island located in the center of Lake Pocotopaug. The Island is home to a large main lodge and five guesthouses, all within an easy stroll of one another, yet distinctly private. Each house has its own dock and one water front deck. Quaint and rustic, the main lodge and each cottage boasts water, electricity and other facilities. 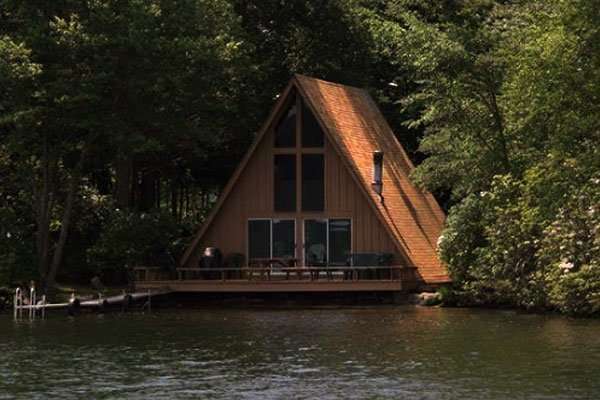 This Lake front Real Estate is the perfect location to hold a retreat, or family reunion, combining the privacy and peacefulness of an island with facilities for groups both large and small. 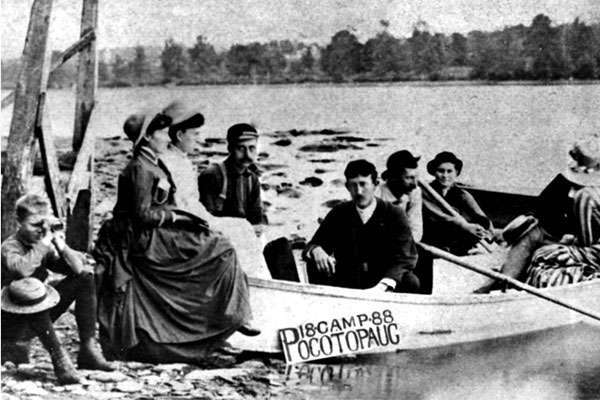 The Friends of Lake Pocotopaug are a non-profit public charity formed in 2004 by Dennis Griswold. 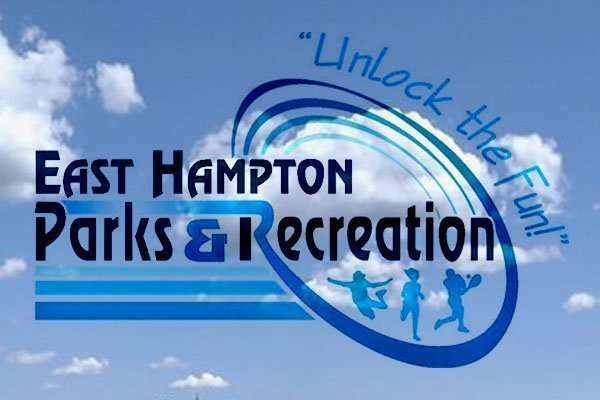 The group is dedicated to the improvement of East Hampton’s Waters and its environs. 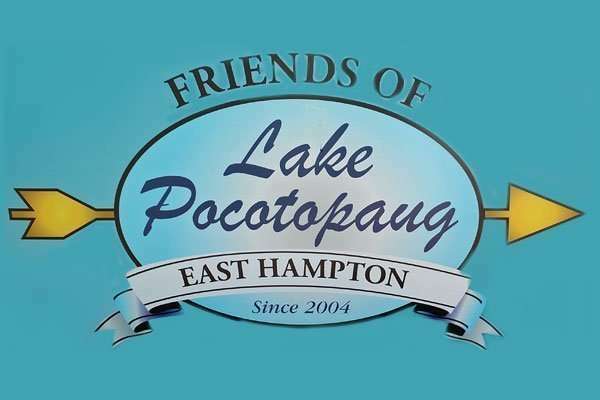 Currently the Friends of Lake Pocotopaug have over 25 active members. The FLP members would like you to know what your support has done to help make the lake clean and safe for all to enjoy. 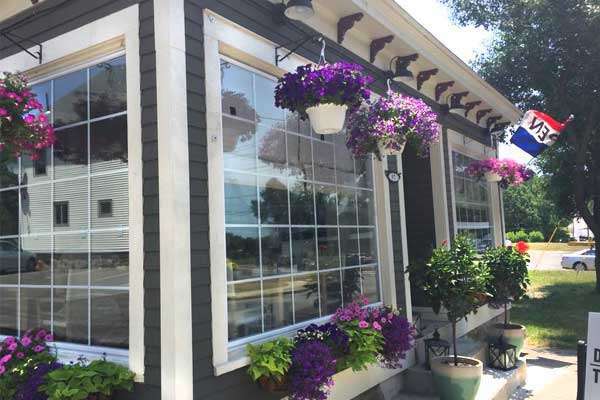 The present Angelico’s Lakehouse Restaurant was originally owned by William Utley. It was known as ‘The Utley House’. He was married to Jerusha Brainard. 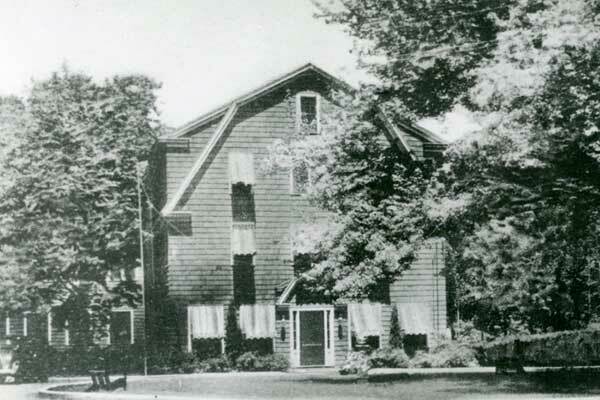 In 1877 Utley transferred the property to George H. Mead from Brooklyn, N.Y. 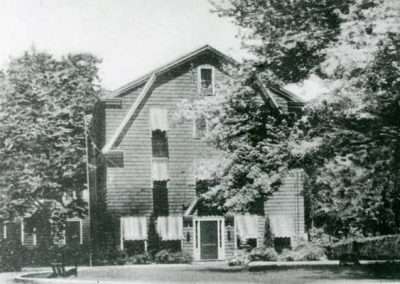 In 1889 George Mead transferred the property to his son Halsey B. Mead. property at this time was known as ‘Lakeside’. Mr. Rein drowned in the lake in July of 1905. 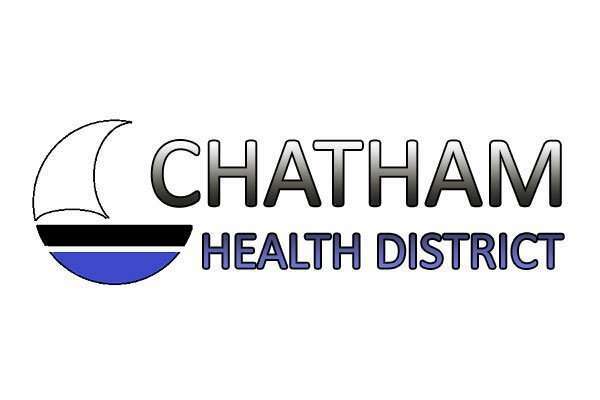 It is said that Sophie and her neighbor, Mrs. Heirendt, danced on their front lawn in the light of the moon. Sophie was eventually declared incompetent. In 1912 the property then transferred to Jacob Bauer by the guardian of children, Irma and Dorothy Rein. It was at this time that the farm house became a rooming house. Jacob later added sleeping rooms and a kitchen behind the Main House, to accommodate summer guests. Mr. Bauer saved some property and built 3 houses. He lived in one and sold the other two. In 1926 it was then sold to New Britain Mayor Paonessa who opened up a bar in the basement, serving mostly pitchers of beer. One of the guests painted a large mural on the long wall of the bar. 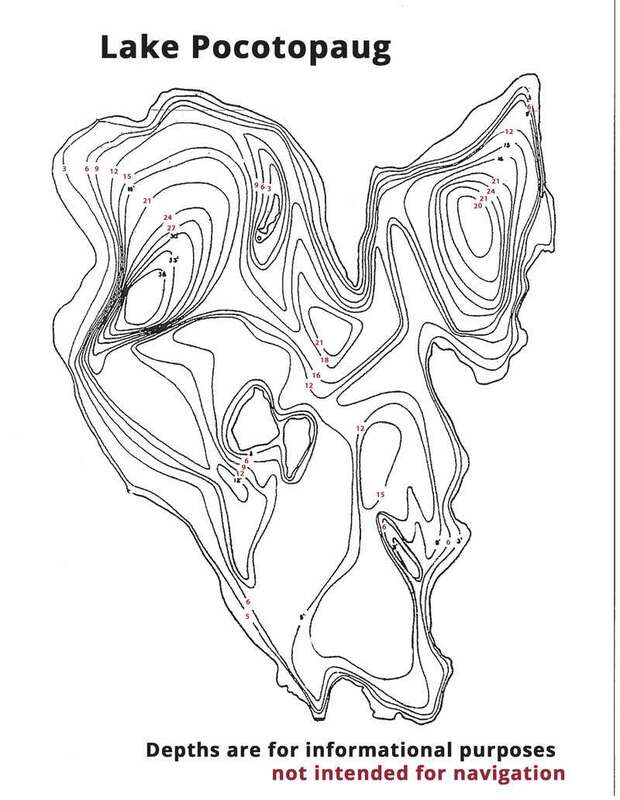 Mr. Paonessa divided the land into lots, built roads and sold them. Then the land owners built summer cottages. 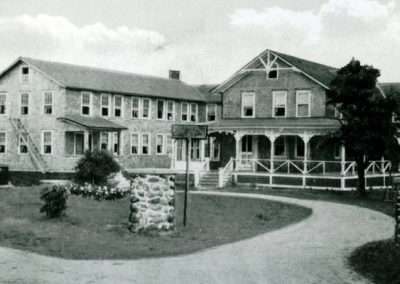 It was known as the Lakeside Cottages. 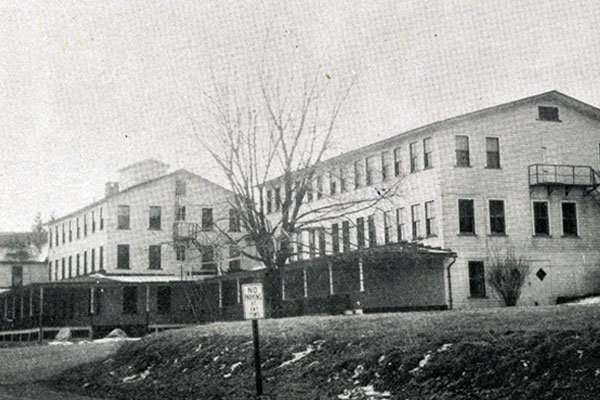 In 1936 Paonessa quit claimed the property to Hathaway, Inc., owned by the Heirendt family. In 1947, Tom and Stacia D’Aquila bought the property. 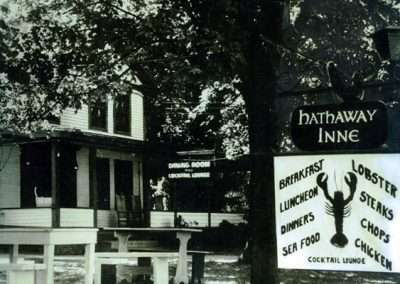 It was later named the Hathaway Inn and had guest rooms upstairs, and a large dining room downstairs. 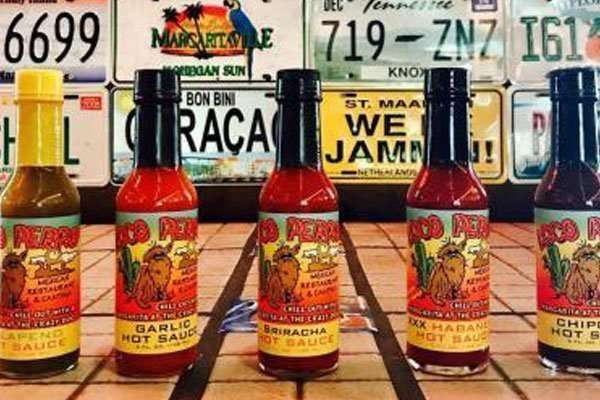 It was then sold to Bob and Pat Piancentini and Andrea Fasler, then to Brian Keller. 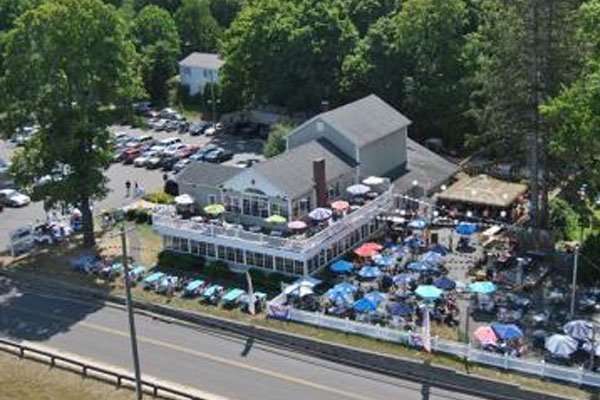 In 2003 it was sold to Paul Angelico and renamed Angelico’s Lake House Restaurant. The upstairs guest rooms were subsequently converted into one open convention area, with the dining area remaining downstairs. The dining room with the fireplace is original to the Hathaway Inn. 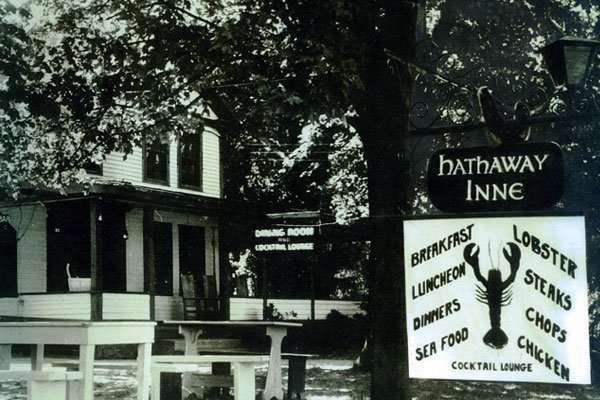 In the 1920’s, during the heyday of the inns and resorts around Lake Pocotopaug, there were about 125 guests in all the hotels within a half mile stretch, all the guests usually staying one to two months during the summer. 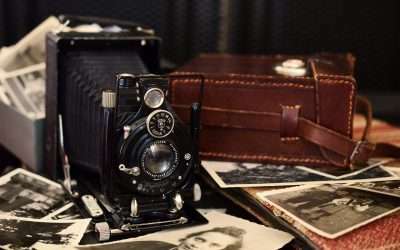 1919 – 1933 were prohibition years and it has been said that bootlegging was going on in most of the hotels at that time. 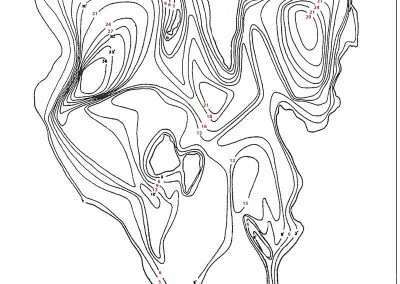 People would go from one place to the next having parties all along the way. There was little car traffic along the Lake during this period. Evening gowns were worn Saturdays, Sundays and Wednesdays. There was always music everywhere. In 1885 Guy Strong bought one plus acres from Lyman Oliver Wells. He was a trapper, a guide to hunters and a fisherman, well known in Connecticut. He started a boating and fishing camp. 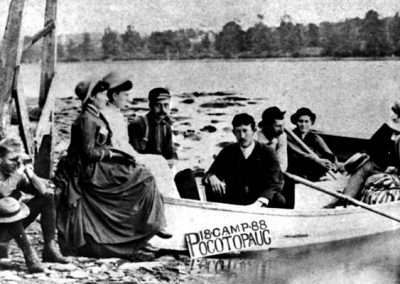 By 1900 he had a building with supplies plus an ice house along the shore of Lake Pocotopaug. In 1902 he built a 60’ by 50’ dance hall. All Old Home Day dances took place there. Strong had a 25’ Naptha powered launch for transporting passengers and supplies to cottages and homes around the shores of Lake Pocotopaug. 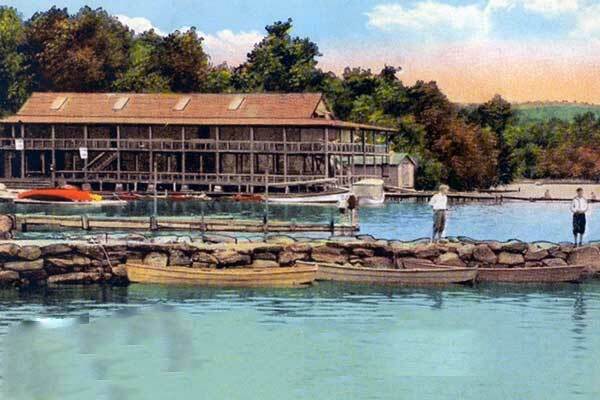 When Guy Strong died in 1904, Leo Guy Strong continued on with rowboats, canoes, sailboats, a grocery route, a swimming beach, a bath house, clothes lockers, a passenger service, plus weekly cookouts for Moodus Resort patrons who could walk or be jitneyed to Strong’s Pavilion for the day. Strong usually served homemade clam chowder. Old Home Day was always a big event bringing people from all over Connecticut. In 1923-24, the State of Connecticut granted riparian rights to the Strong family to move the dance hall 85’ over the water on Lake Pocotopaug. 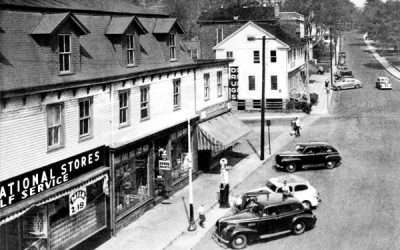 The second floor had 200 bathing lockers, a 12’ walking porch on both floors, plus a menu of full sandwichs, soda, popcorn, and ice cream on the ground level. It also had six skeeball alleys. Activities varied, with two motor launches, speed boat rides, a water slide, a ferris wheel, sideshow attractions and fireworks stands. 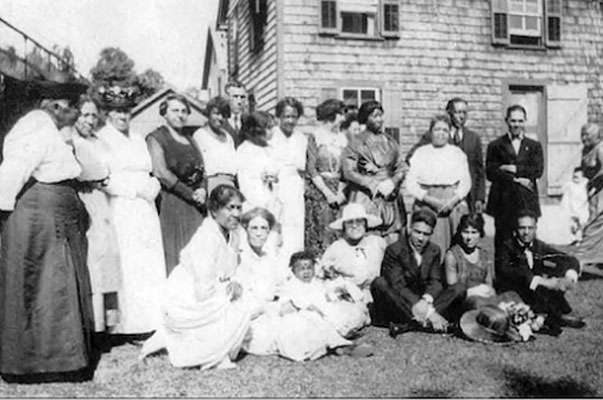 At the end of prohibition, the skeeball alleys went to a relative in North Hampton, Mass., and the tavern and restaurant were leased to the DeStefano family. Later it went to the Joe Biondi family. The Pavilion housed many lake side functions over 50 years. It included dances, roller skating, bumper cars, a penny arcade, and trick roller skating duos. For fourteen years Eddy Gustafson ran passenger rides in his 28’ Garwood Block Speedster Runabout. In 1937-38, Charley Arnold’s High Wing Seaplane offered 25 minute plane rides from Strong’s docks. In 1945 – 48, Hap Maitland’s Luscomb plane on floats catered to flying patrons. ​In 1938, Leo Guy Strong was old enough to help with the 1938 Hurricane clean up. The Hurricane took the pavilion roof off and destroyed half of the canoes. It left about 15 canoes and 28 rowboats. After 1945 there was an outboard boat rental available, and later a 22’ 1928 Chriscraft passenger boat that made weekly stops at hotel docks. With everyone getting their own boats and trailers, business started to decline until it closed in 1955. Leo Guy Strong, Sr. died in 1959 and in 1960 Leo Guy Strong, Jr. and friends dismantled Strongs Pavilion. Guy Strong and Leo Guy Strong were moulders by trade for Bevin Brothers Manufacturing Company and other local foundries. Both were avid baseball players. 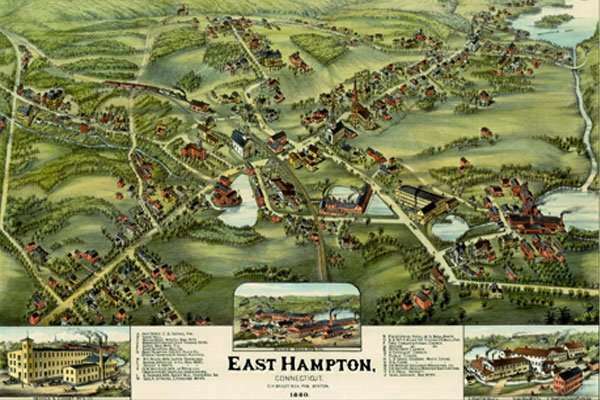 Leo Guy Strong was a pitcher and Charley Metcaf was catcher when East Hampton held League Championship. 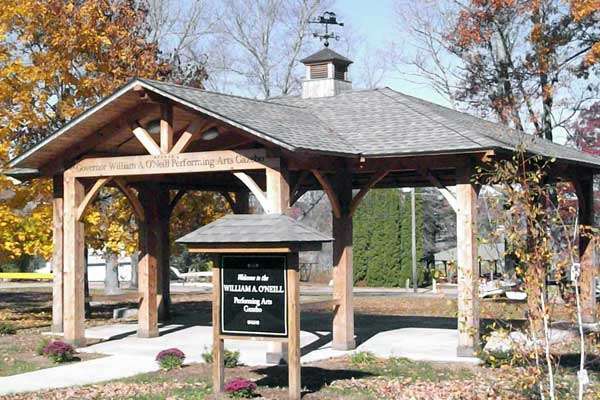 Pavilion and Willian O’Neill Performing Arts Gazebo are located on 68 North Main St.